The GVU Center at Georgia Tech supports an expansive network of researchers across the institute who are dedicated to advancing the state of the art. Our mission to foster technology innovation translates into a vast landscape of computing tools and methodologies from more than 75 affiliated labs and research center partners. Countless projects and products result from the visions of diverse, multi-disciplinary teams and have built a foundation for our community and future aspiring technologists. Our spaces include inventions and ideas such as musical robots, wearable tech, artificially intelligent systems, computer science education frameworks, social media and visual analytics, and a multitude of everyday technology solutions, all engineered through GVU's network. 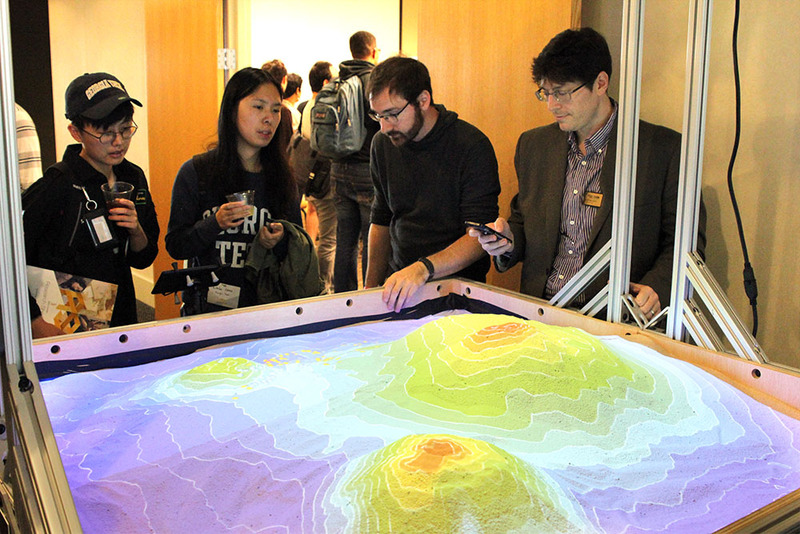 The biannual GVU Research Showcase offers first-hand experiences with experts and their latest work. Our Industry Partners Program allows for collaboration among our experts and professionals seeking new ways to innovate in their sectors. The GVU Research and Engagement Grants Program seeds new or ongoing projects that address critical needs in people-focused computing. 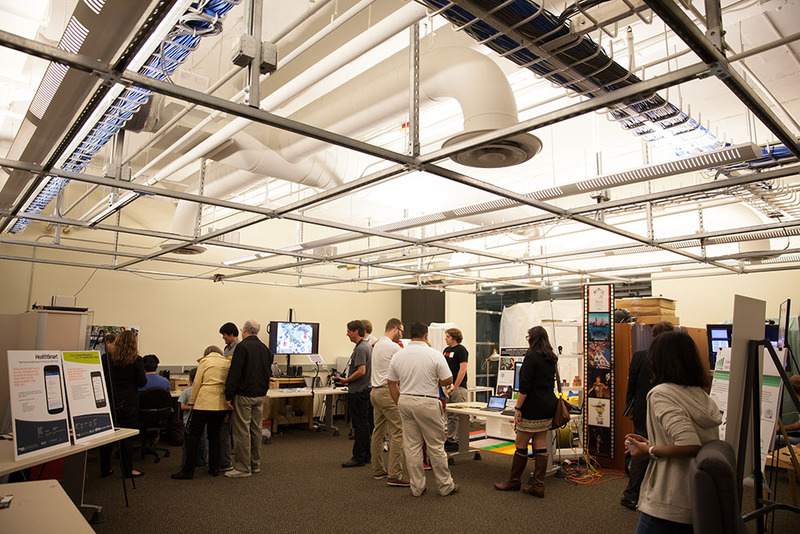 Resource labs include the Prototyping Lab, App Lab, and Usability Lab, all designed to advance capabilities and research agendas of the community. The annual GVU Graduate Awards Program, including the James D. Foley Scholarship and the GVU Distinguished Master's Student Award, recognizes top graduate researchers and their technological contributions. Computing technology research takes on many forms in the GVU Center, whether it's deciphering the social media stratosphere, putting Atlanta's wider public transit information at your fingertips, reimagining digital storytelling, improving sustainable urban farms, or a score of other high-concept applications and prototypes that are advancing how technology impacts our lives. Many of our researchers direct research initiatives and labs that are solving grand-scale challenges in technology for society's immediate and long-term needs. 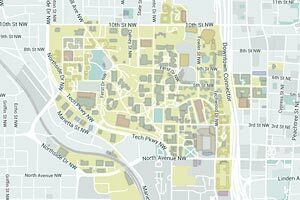 Through the collaborative and dynamic environments at Georgia Tech and the GVU Center, they are changing the way technology advances the human condition. The GVU Center has more than 150 active research projects from world-class faculty and graduate student researchers. The biannual (spring and fall) GVU Center Research Showcase offers an opportunity to experience this work firsthand and talk with those engineering new technology solutions. 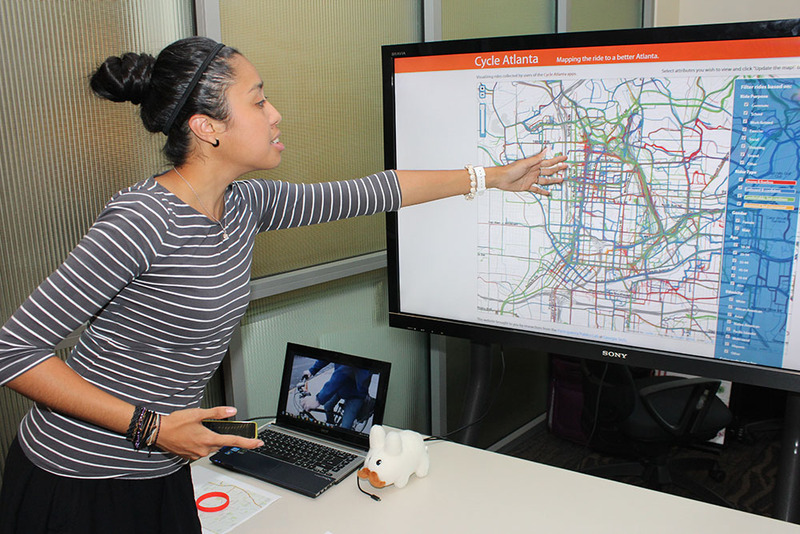 The GVU Center supports graduate and undergraduate research by helping students develop their ideas and shape them into real-world applications. 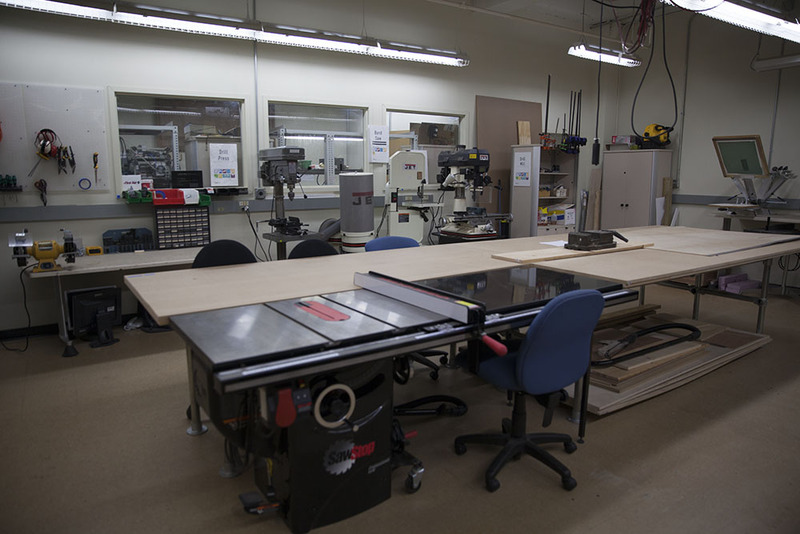 GVU provides a hackerspace, dedicated prototyping and design lab, and a secure, private space for usability studies. 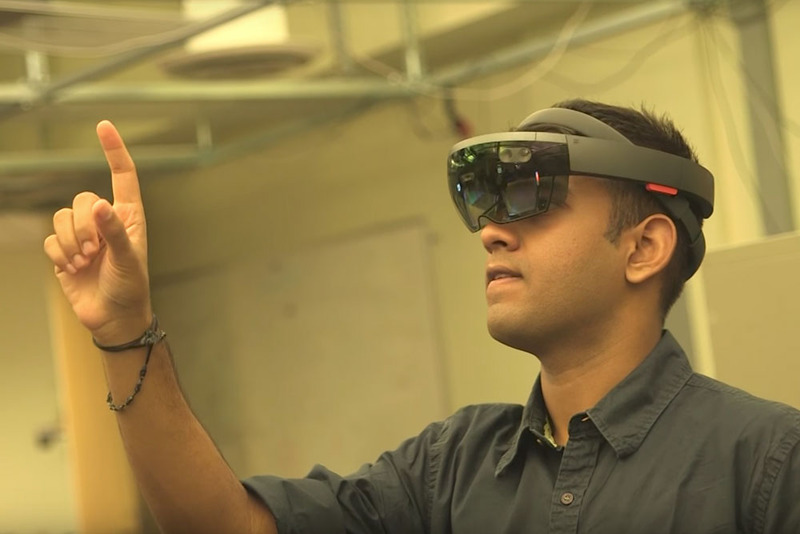 The GVU Center seeks top graduate students to help shape cutting edge research focused on how people can use computing technology in understanding and improving their daily lives. 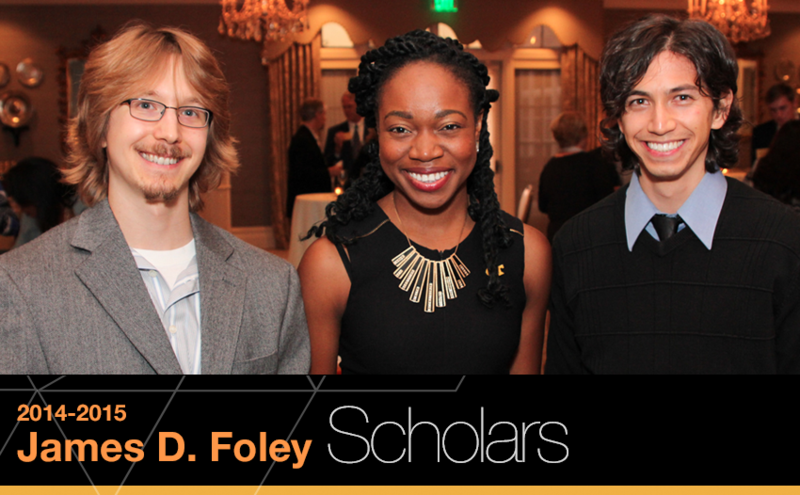 The Foley Scholars program is the center's highest award for student excellence in research contributions to computing. 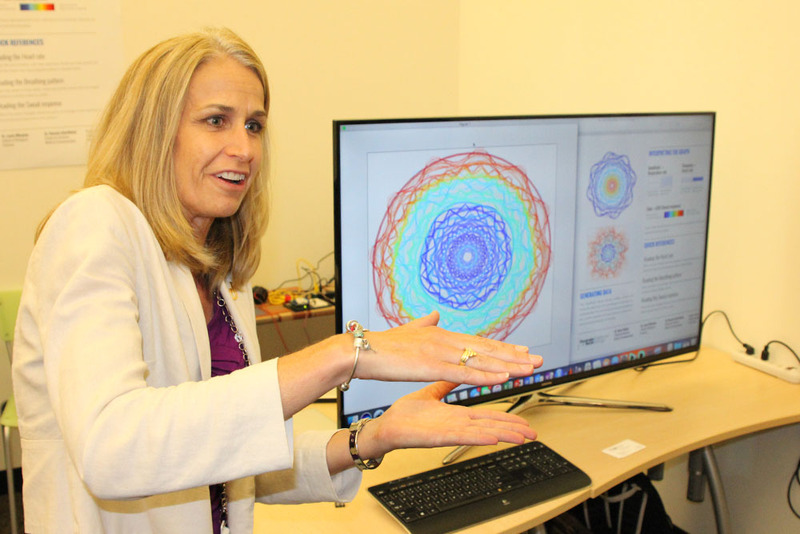 The GVU Center and Institute for People and Technology support research initiatives committed to building on interdisciplinary research and innovation in the human experience of computing. The GVU/IPaT Research and Engagement Grants are awarded annually, and these investments help create a path for external funding as the research prospers.